When Bart and Milhouse are injured at the nuclear power plant, the safety inspector must pay a price, and that means that Homer is out of a job...again! 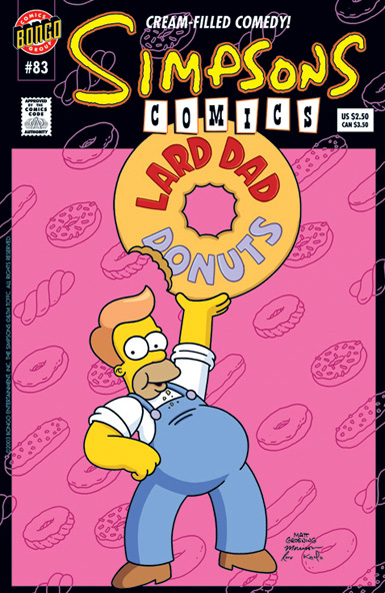 But seized by sudden inspiration along with a radioactive spider bite, Homer embarks on a new career at the Lard Lad Donut Factory. And when the city of Springfield is about to crumble under an economic crisis, Homer, with his newfound "superpowers," may be the only one who can save the day.